Lee believed that liberating yourself from confining routines, while seeking to experience the world, was essential. Formalization and routine have their places in training the body and instilling discipline, but jeet kune do is about transcending these things. In fact, it would more accurately be described as a philosophy rather than a fighting style — or perhaps, a philosophy that allows the practitioner to be unbound by style. Lee formed jeet kune do in part out of frustration with the rigid traditionalism of other styles. However, he did not completely ignore the arts that had come before him, such as wing chun. He started training with Yip Man, a wing chun master, at the age of 16 after having trouble with local gangs. After a difficult fight with Wong Jack Man, Lee decided that wing chun alone was not sufficient for real combat. Traditional styles like this were much too formal for the chaos of real battle. 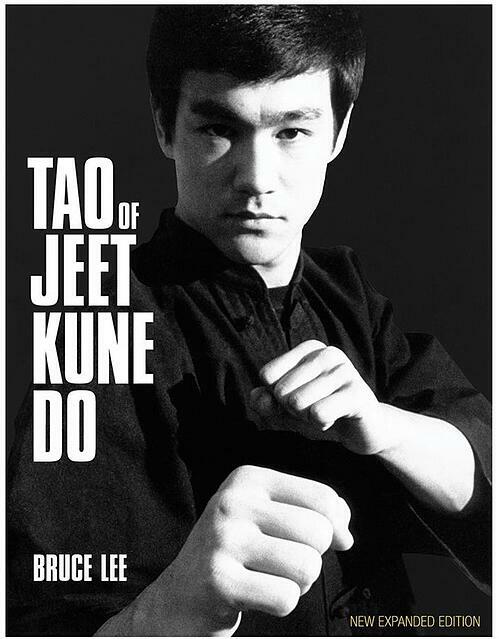 From this conclusion, he began to develop the philosophy and style of jeet kune do. While this is first and foremost a dynamic style, there are some common practices that help give a sense of the philosophy. This idea is critical to the style. Lee believed that every combat situation was unique and that the best way to be prepared was to allow yourself to adapt. 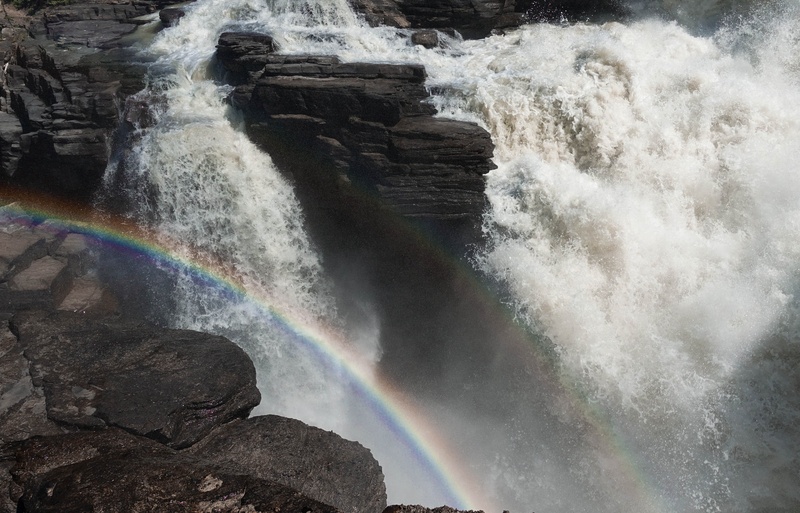 Just like water changes and flows with the bends in a river, a fighter must be ready to adapt to changing circumstances. Because every encounter is unique, if practiced moves and forms is all the fighter has to rely on, then there most certainly will be occasions where these will be insufficient for the task at hand. A common theme throughout jeet kune do is simplicity and efficiency. The simplest and most direct method of delivering an attack or intercepting an opponent’s is favorable. If you are overly concerned with form, you remove yourself from the present. Even if the moves are so well-practiced that they require no thought, the body itself is not responding immediately to its environment and so loses some efficiency. These two previous philosophical ideas manifest themselves in the physical form of jeet kune do. 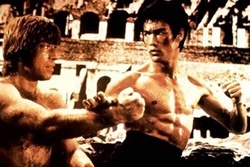 Those who have seen Lee perform in movies know that there are some common themes in his fighting technique. First is the agility in his footwork. His rapid bouncing movements (said to have been inspired by Muhammad Ali) allow him to easily switch his direction and speed, much like water changing direction against a rock. Second is the idea of the non-telegraphed punch. This means that the fighter should avoid typical physical cues that a punch is about to be delivered. Instead of winding up, or even twitching forward, Lee would the punch immediately as the opportunity presented itself. This idea emphasizes simplicity, economy and adaptability. A third stylistic recurrence is the belief that the fighter should be simultaneous parrying and punching. It is critical to note that this is parrying and not blocking. Blocking forces the blocker to pause and absorb the blow, while parrying simply redirects it and keeps the opponent moving along that direction while completely freeing the fighter to immediately direct a counter strike. 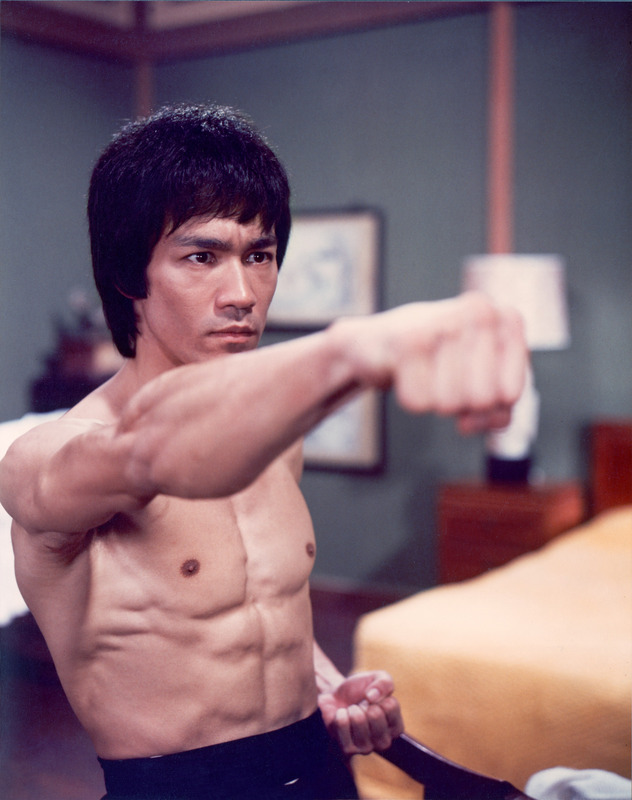 There are likely few people who have not heard of Bruce Lee. Whether they know the specific name of the style and philosophy that helped to make him a household name is less likely, but its influence expands beyond cinema. In fact, because of its hybrid nature and acceptance of nearly all forms of defending yourself (eye jabs, groin strikes, etc. ), jeet kune do is sometimes considered to be a precursor to MMA. What’s clear is that Lee found something universal and timeless in his philosophy. His style is about embracing the chaos and apparent randomness of true aggression and grace. Importantly though, it is about understanding yourself as a part of the world. Learn more about Lee's philosophy in his own words with the new , available from Century.